This product is cell/smooth finish, .093 gauge KYDEX®. 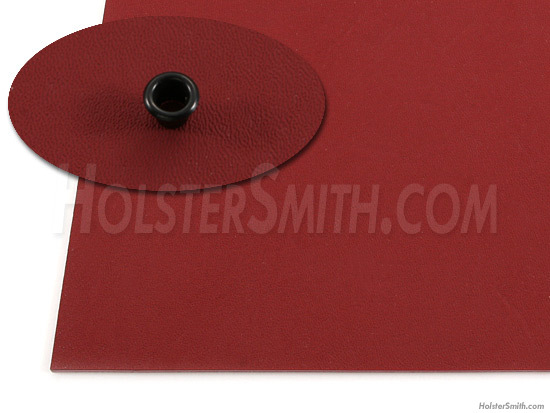 It is thermoform sheeting in Blood Red, a specially matched color, great for color coordination. We've chosen this look to simulate the color of blood. Kydex® is perfect for knife sheath and gun holster making and is lightweight, quiet and durable.